Once the economic hub of Hokkaido and with over 150 years of history under its belt, it’s no surprise that Otaru, is one of the island’s leading places to visit. Otaru offers an experience like none other in Japan. The list of things to do in Otaru is seemingly endless, ranging from enjoying unique local cuisine & marching along historic canals to shopping for antiques among ageless merchant houses & exploring the region’s rich history of fishing. 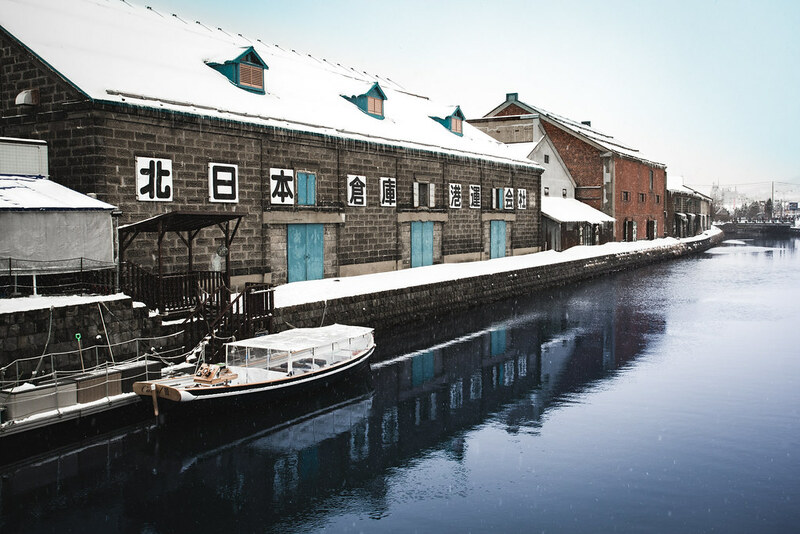 Built in 1923, Otaru Canal is one of Otaru’s absolute must-visit attractions (and a must for any Hokkaido travel plan). The canal is bordered by a walkway allowing you to stroll along the bank of the waterway to enjoy its beauty. The lovely promenade is lit up in the evenings by antique oil lamps, giving you an old-world feel. You can also board a canal boat from which you can see the whole city from a different vantage point. Water tours usually last about 40 minutes, starting in the west, and taking you around the city. Roughly translating to ”Wall Street of the North” in English, Nichigin-dori is one the best places to visit in Otaru. As suggested by the name, Nichigin-dori was the financial district of Otaru in the olden days. On the streets, you’ll find an array of fine buildings that remain as they were years ago. This place is the perfect destination for sightseeing while you’re in Otaru. You can adorn some comfortable wears and stroll around the area in the afternoon to enjoy a historical walking tour of Otaru. The locals around here are quite friendly; be sure to ask a few questions about the history of the buildings to get the full picture. Fishing is the mainstay of Otaru. The fishing industry has flourished for ages in this city, and it’s still one of the major fishing ports in Japan. Herring is the main item fished in the waters around Otaru and helped it rise to prominence. The riches from the fishing industry was used in building many of the mansions that dot Otaru including the Herring Mansion (Nishin Goten). Built in the 19th century, the ornate Herring Mansion is one of Otaru’s top points of interest. While visiting the mansion, be sure to check out the diorama explaining the history of the herring industry and gallery displaying a number of unique fishing antiques. Your tour of of Otaru is not complete without trying out the local sushi. Otaru is widely known for having one of the best sushi scenes in Hokkaido with numerous popular sushi restaurants abound. One such spot is Otaru Sushi-ko, priding itself on using only the freshest local ingredients in their sushi. 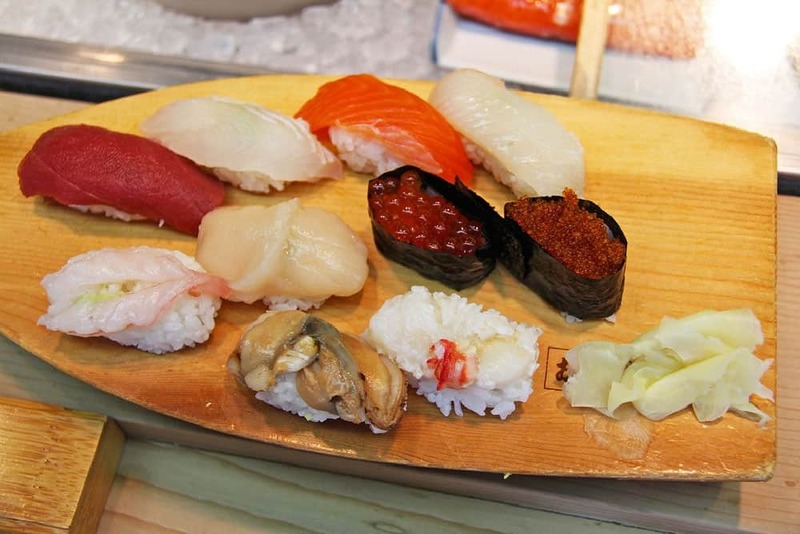 As Otaru is on the water, there’s a wide variety of seafoods to serve as sushi toppings including salmon, crab and sea urchin. Kaisen-don (bowls of rice served with toothsome sashimi toppings) is also popular and is a must-try food in Otaru. Bring your appetite! Once housing the Bank of Japan offices in the 2oth century, the Bank of Japan Otaru Museum is a building rich in history and little mystery. The building was built in 1912 by the firm that designed Tokyo Station. The key feature of the building is the owl-shaped keystones. The owls are said to be a nod to a revered Ainu deity and are responsible for guarding the building. Dress the part and come here to learn about everything money-related in Otaru and see the owls for yourself! 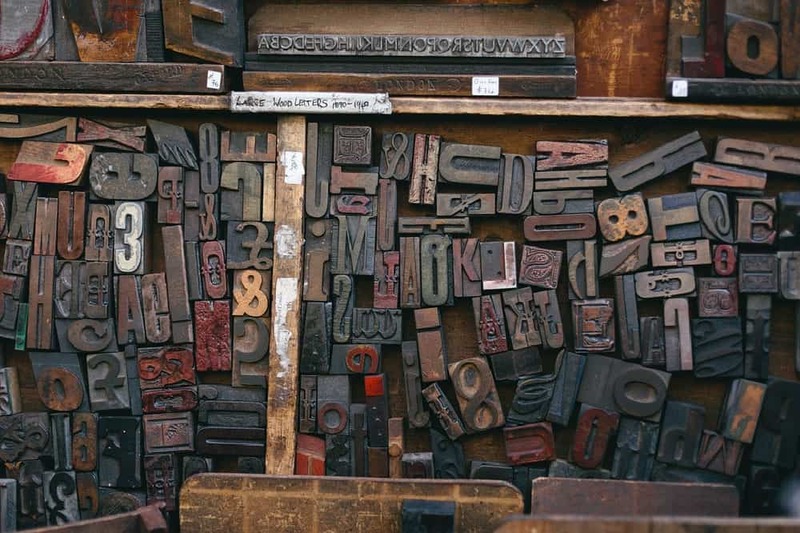 Shopping in Otaru is nothing short of interesting and what better item to shop for on your visit than antiques? Otaru is famous for its antique shops, and in them, you can find a wide range of fascinating items. Most of Otaru’s antique shops are located in the center of the city. You can spend endless hours browsing through ornaments, antiques, hair pins, early-period kimonos, and many more items. Shichifuku is about the most famous antique shop in town, known for selling ancient sake cups, some up to 100 years old! Haggling is a standard practice here and is all part of the fun. Be sure to negotiate and beat down the price before coming to a compromise. 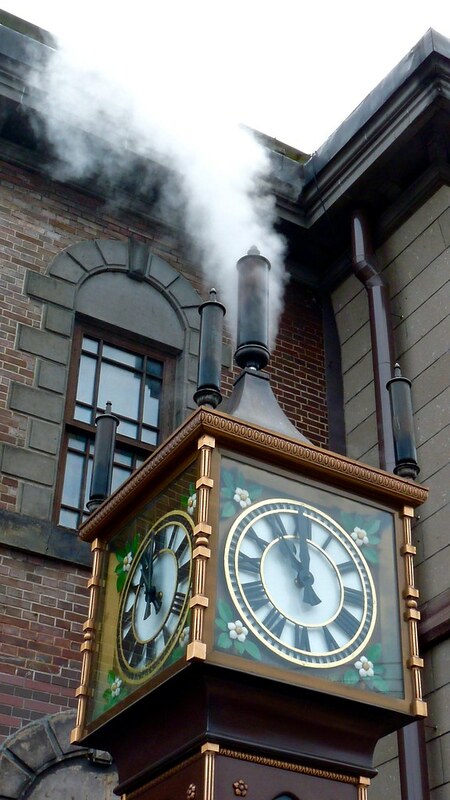 The steam clock is one of the most iconic sights of the city and shouldn’t be missed on your visit. The clock came into Otaru from Canada, when it was offered as a gift from the city of Vancouver. To this day, it’s still powered by steam. On the hour, join the crowd of locals and tourists as they gather around the clock to watch the steam whistle activate. The chiming lasts about 15 minutes. Looking for a quenching drink in Otaru? 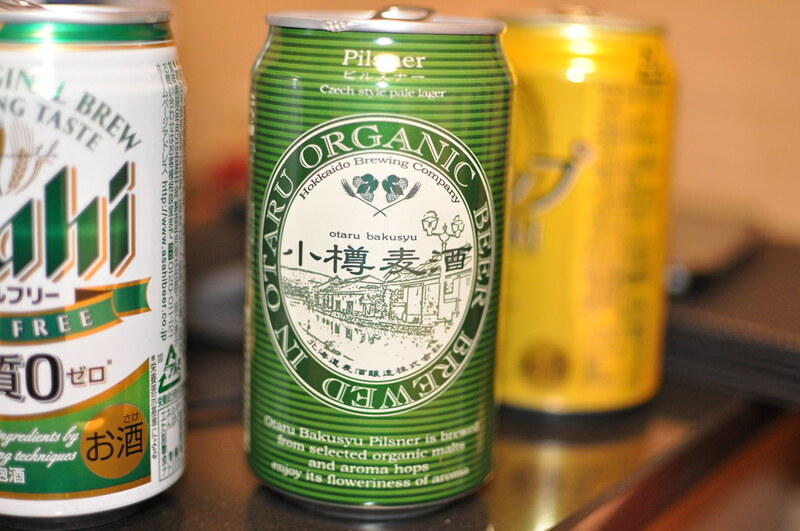 Otaru Beer is the place to visit. The most famous beer hall in the city, Otaru Beer is decorated in a Bavarian theme with the staff dressed in traditional garb. Enjoy the local brew here as polka music plays in the background for a fun blend of booze and (not-so local) culture. The beer is made right within the pub, so you can be sure to get the freshest brew in the city right here. Hotel Torifito Otaru Canal: One of the most budget-friendly picks in the city, this delightful hotel is located about a kilometre away from many of Otaru’s must-see attractions. Besides the Western-style accommodations, guests can unwind in the relaxing on-site onsen bath. Dormy Inn Premium Otaru: An excellent value mid-range hotel located next to the main train station. As if the spacious rooms and location 5 minutes from the canal wasn’t enough, the hot springs bath here is absolutely fantastic. Otaru Furukawa: A charming ryokan in a traditional Japanese building offering both Western- and Japanese-style tatami mat rooms. The onsen facilities and on-site restaurants are simply divine. Grand Park Otaru: The grandest and most luxurious hotel in Otaru, this property sits on Ishikari Bay with beautiful views to match. The hotel has four restaurants—serving Italian, Chinese, and, of course, Japanese cuisine—and is home to one of the biggest shopping malls in Hokkaido.